C.J. 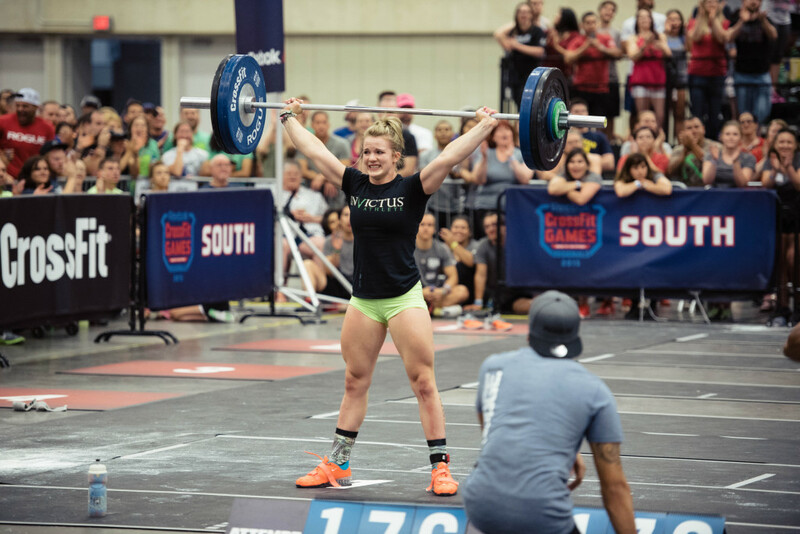 Martin has participated as a coach and/or athlete at every CrossFit Games. 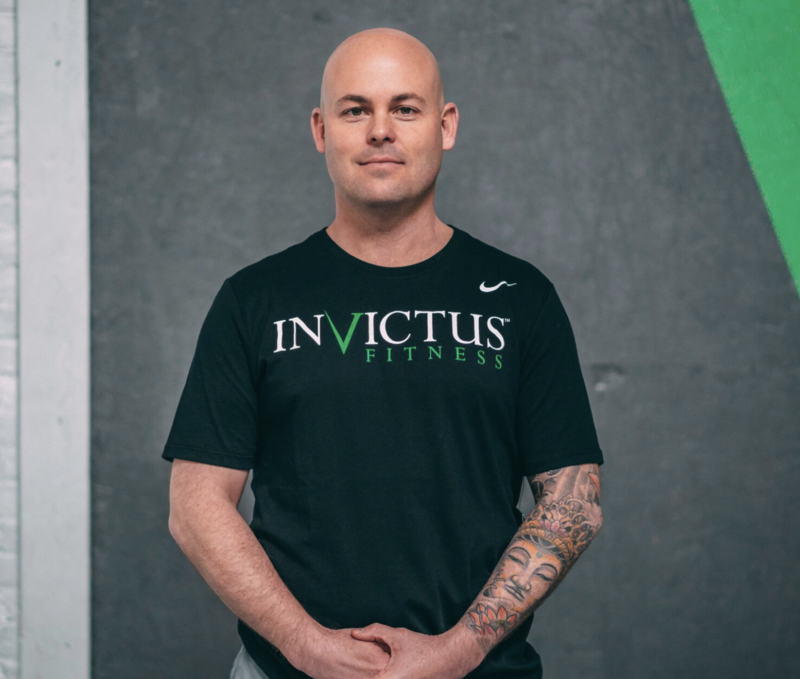 Since Invictus opened in 2009, CJ has coached more than 50 individuals and dozens of masters athletes to the CrossFit Games. The Invictus affiliate team has qualified for the CrossFit Games for 10 consecutive years and placed in the top 7 five of those years – taking 1st place and earning their first affiliate cup championship at the 2014 CrossFit Games. C.J. does not measure success by podium finishes, but rather by the athletic and personal growth of the athletes with whom he’s blessed to coach. Competitive success is a natural result of athletes expressing their full potential, but the ultimate reward for both athlete and coach is the satisfaction of knowing that they became the best they could be. Are you eager to learn and improve? Do you need someone to help you achieve your training goals? Every athlete has different strengths and weaknesses which require a different approach to maximizing athletic potential — YOUR potential! If you want a custom, individualized program design, and want to improve as efficiently as possible — then personalized coaching may be right for you. Coaching can be done in-person or remote if you’re not in San Diego. Personalized Coaching with Invictus includes programming designed specifically for you and your needs by your coach, access to your coach for video review, answers to your questions and to ensure you are continuing to hit your goals, Your coach will also provide any instructional videos, training overviews and support needed in your athletic journey. This program is the most personalized and interactive program we offer at Invictus. Coaching is $379/month and will put you on the fastest track to meeting your competitive goals. Submit your information below, and we’ll send you some more information and next steps. Please check your email for next steps and your application. By checking this box and submitting your information, you are agreeing to receive communications via email and phone with programs and offers from Invictus Fitness. You may unsubscribe at any time by clicking the Unsubscribe link in the footer of every email. "I don't know where I would be if I had never come to Invictus and had CJ Martin as a coach." I don't know where I would be if I had never come to Invictus and had CJ Martin as a coach. He knows exactly what he is doing when he is working with each athlete of a different caliber. I have really grown in the past two years not only as an athlete but as a person through the mantra of what Invictus offers. It’s more than just coaching, it’s a family. "Thank you for helping me to pursue my passions while understanding me as an individual and my individual needs!" I am so grateful to be part of the Invictus family. Caring, positive, supportive, thoughtful, and holistic are just a few adjectives that come to mind to describe the amazing experiences I have had working with Invictus as an on-line athlete since the 2012 season. Thank you for helping me to pursue my passions while understanding me as an individual and my individual needs! 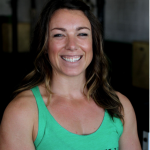 "CJ and the rest of the Invictus crew have been pivotal in my athletic and personal growth." CJ and the rest of the Invictus crew have been pivotal in my athletic and personal growth. Their support go beyond just training and PRs, which has made a significantly positive impact on all facets of my life. However, there is no doubt that their detail-oriented approach to my training program has assisted me in becoming a well-rounded, competitive CrossFit athlete. My strength numbers, skill set, and mental game have improved tremendously over my years spent as an Honorary Invicti. I truly feel lucky to be a part of the Sea of Green. "I've been an Invictus athlete since 2011 and I will be one for the rest of my life." I've been an Invictus athlete since 2011 and I will be one for the rest of my life. Each day their guidance and coaching can be seen in my training, my mentality and my coaching. Through the years I have been able to make tremendous strides not just in my performance but in all aspects of my life. It is dear to me to represent what CJ and his staff have created at Invictus. 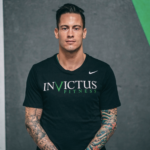 When I wear that emerald green, put their logo on my chest and their mantra on my back, I am beyond honored to be recognized as a part of their family and as an Invictus athlete. "I feel honored to call myself an Invictus Athlete." I feel honored to call myself an Invictus Athlete. CJ Martin and the rest of the Invictus crew have given me knowledge and tools to grow and develop both as an athlete and as a person. The programming and the mindset is unique and it has made me into the athlete I am today. To visit Invictus and feel the energy and the genuine caring has been a game changer for me. The supportive community of The Sea of Green is amazing, and I am so proud to be a part of it! "Sometimes in life you encounter a person or people that make you better - CJ Martin and the Invictus Family are those people." Sometimes in life you encounter a person or people that make you better - CJ Martin and the Invictus Family are those people. They have allowed me to discover my potential and go beyond, not only as an athlete but as a mother, wife and friend. In the past 3 years, under their guidance, I have learned a considerable amount about sport-specific strength and conditioning, nutrition, confidence and the benefits of a positive mindset. CJ’s knowledge of this sport, dedication, commitment, and passion, combined with the constant support from himself and the Sea of Green places them high above any others in the field. I am eternally grateful to be part of such an amazing family! "With effective programming from experienced coaches and endless encouragement from the Sea of Green, I have been able to reach goals I never thought possible." Being a competitive athlete at any level is challenging on so many levels. However, it is much easier with the direction, motivation and support of a strong community like Invictus. With effective programming from experienced coaches and endless encouragement from the Sea of Green, I have been able to reach goals I never thought possible, overcome obstacles that may have otherwise swallowed me whole and continued to grow as an athlete, a coach and a person. "I have grown both as an athlete and a person since I first came in contact with Invictus." Invictus and the Sea of Green is a very welcoming community and it is amazing to be a part of it! I have grown both as an athlete and a person since I first came in contact with them. Everyone is so supportive, generous and kind! During my two Games-appearances I was provided with coaching, meals and lots of encouragement. Thanks to Invictus, I felt confident and prepared and could lay all my focus on the competition! The Individual programming has really helped me to improve my weaknesses and technique and has made me a better athlete overall! "CJ always has the best interest of the athlete in mind. He truly cares about each and every one of us as athletes, evolving adults, and fellow reflective humans." It’s hard to express how grateful I am to have CJ Martin as my coach. Although I was at first frightened by his prestige, I soon discovered that he is not scary at all - except when you tie your shoe mid-workout. Effective programming aside, CJ always has the best interest of the athlete in mind. He truly cares about each and every one of us as athletes, evolving adults, and fellow reflective humans. CJ has enabled me to realize my potential—and go beyond. He has even taught me a few of his sweet dance moves! Along with CJ, the Invictus community has developed into much more than a gym; it is a caring family that fosters positive athletic and mental growth—it is a family I am eternally thankful to be a part of. "I've worked with CJ since August 2011 and I've never stopped growing as an athlete physically and mentally." 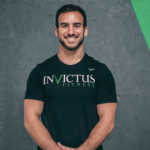 I've worked with CJ since August 2011 and I've never stopped growing as an athlete physically and mentally... Invictus is definitely a big part of that and I would recommend it to anyone.